Posted on August 8, 2018 at 2:58 pm. Woolworths has admitted that some staff at its poker machine venues spied on high value customers and gave them free drinks in a bid to keep them gambling. An investigation into those allegations revealed widespread violations of the company’s own responsible gambling values. 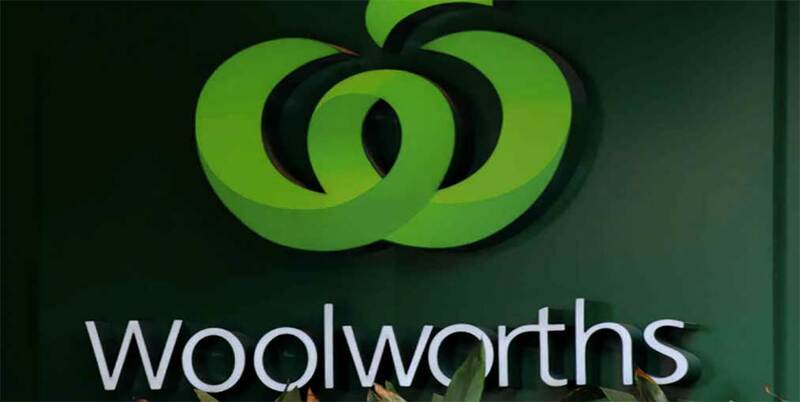 Woolworths has officially accepted the findings of the inquiry and subsequently sacked and reprimanded staff at 22 venues, including 20 hotels in Queensland. The company said that while it would investigate other claims, it admits that some Queensland venues were operating a “customer service program” for over six months. Earlier this year, anti-pokies campaigner and federal MP Andrew Wilkie raised concerns that some staff at Woolworths operated Australian Leisure and Hospitality Group (ALH) were spying on some “high value” customers in their bid to increase revenue. The staff compiled a profile of these punters, taking note of their personal lives and betting behaviour. A whistleblower also revealed the staff recorded the “ins and outs” of the punters, including the footy team they support. “We’re actually writing it down so that we can get people to stay for as long as possible, to put as much money into the machines as possible,” the whistleblower said. Wilkie insisted it was time ALH got rid of all its poker machines. “If they really want to protect their corporate reputation, frankly, they should get out of poker machines,” he said.